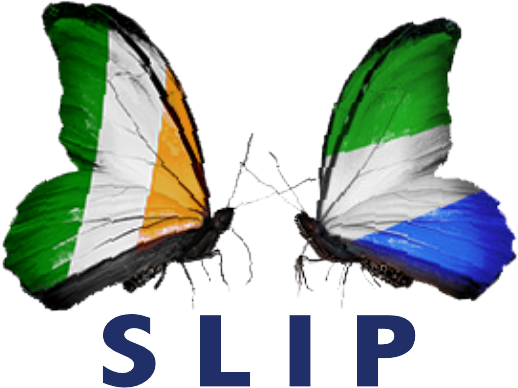 We keep the needs of Sierra Leone to the forefront in Ireland- with government, business people and development agencies. We offer advice to people visiting or moving to Sierra Leone. We organise events to bring people together with an interest in Sierra Leone. We support projects in Sierra Leone. 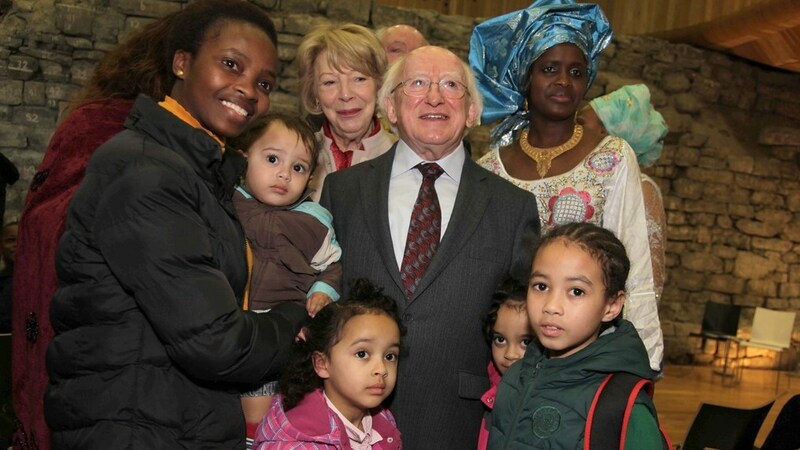 Other people who have visited the country and were inspired by people they met.